After many complaints over a number of years over the crime ridden state of Lancashire it was decided in 1839 that a combined police force was required to police the county. With its HQ here in Preston, the modern force has plenty of high-tech resources at its disposal, but it wasn't always like that. 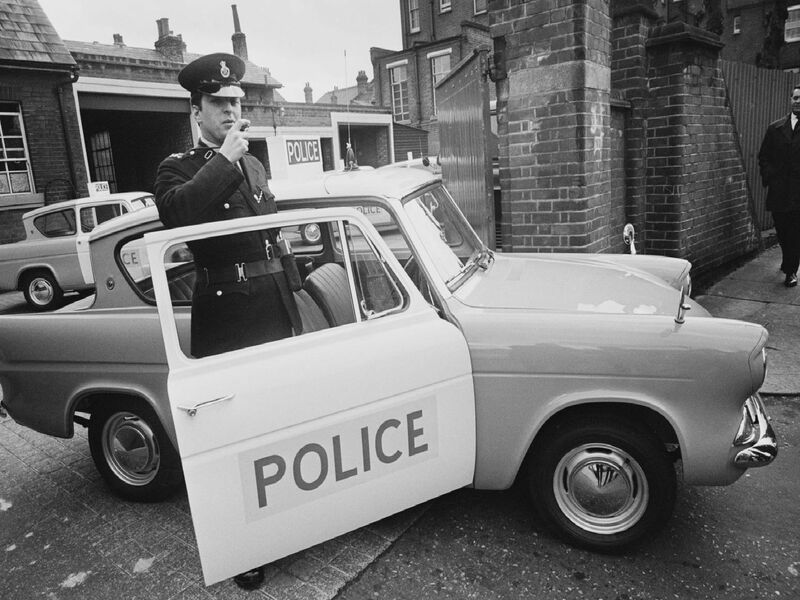 Have a look through our archives at what policing in Preston used to look like. Recruits of the Lancashire Constabulary, being trained at Stanley Grange, Houghton, near Preston, take notes during a staged smash and grab raid, as part of a general intelligence test. A policeman speeding along Garstang Road near Preston, Lancashire, on a new motor pedal cycle with a 98cc two-stroke engine.